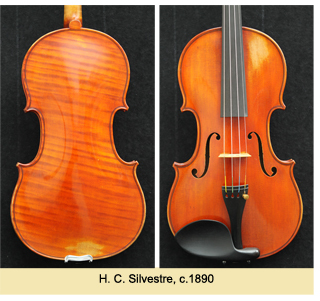 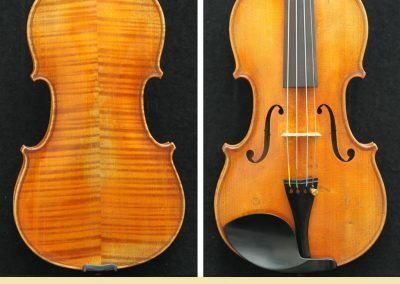 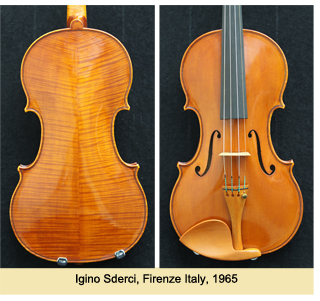 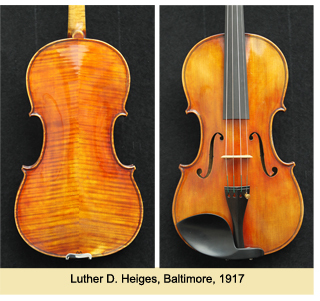 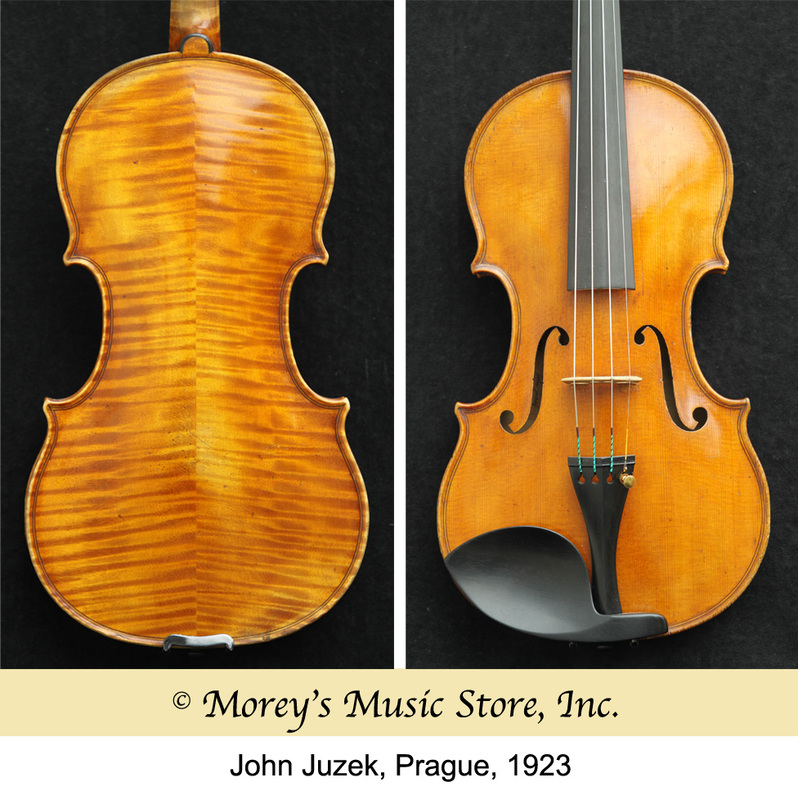 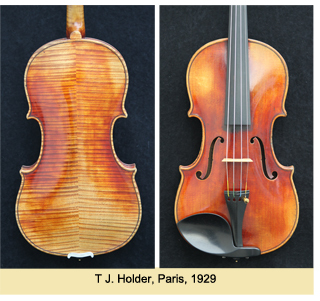 Fine Violins | Morey's Music Store Inc. 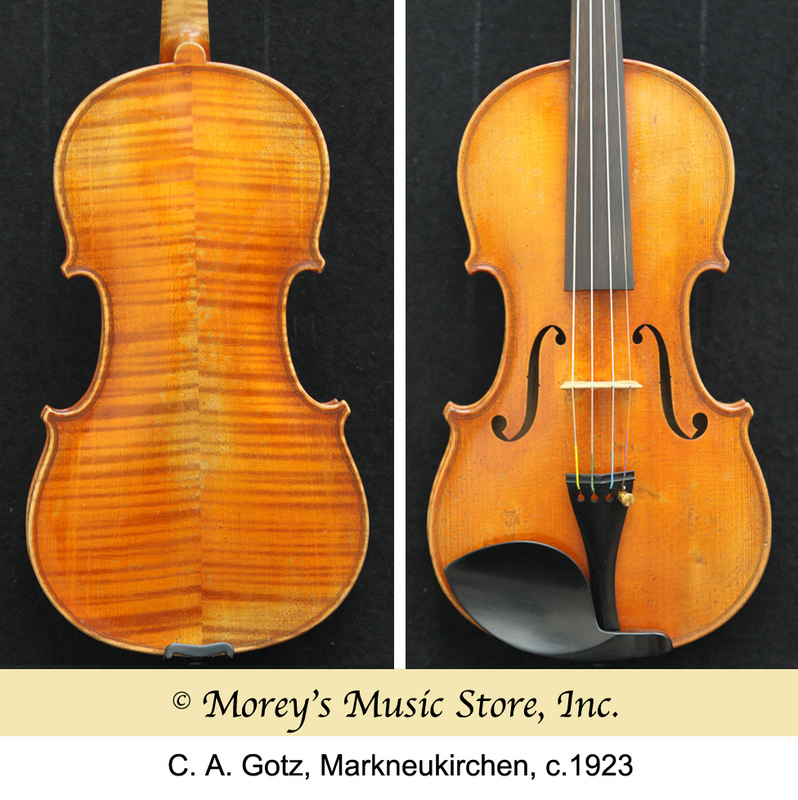 Simply put, Morey’s is a classy, low-key music store specializing in stringed instruments…if you are looking for violins, violas, cellos, etc., Morey’s is the first place to go. 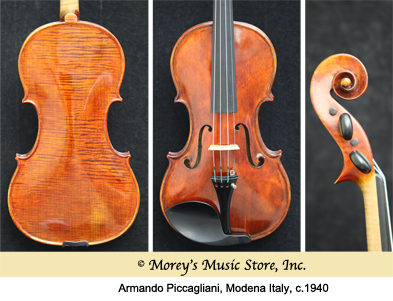 Chris S.
This store has been owned and operated by three generations, and all are upholding the integrity that was there from the start. 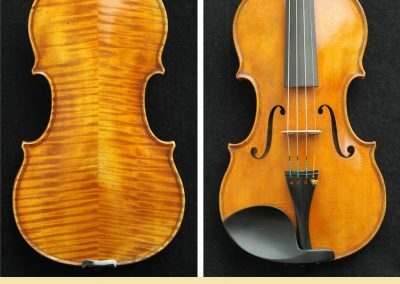 Ruth A.